Google+ Mars Travel: When and Where Could Phobos-Grunt Crash? Updates on Phobos-Grunt landing site. Please note these calculations are based on numerous factors and they can change in an instant. 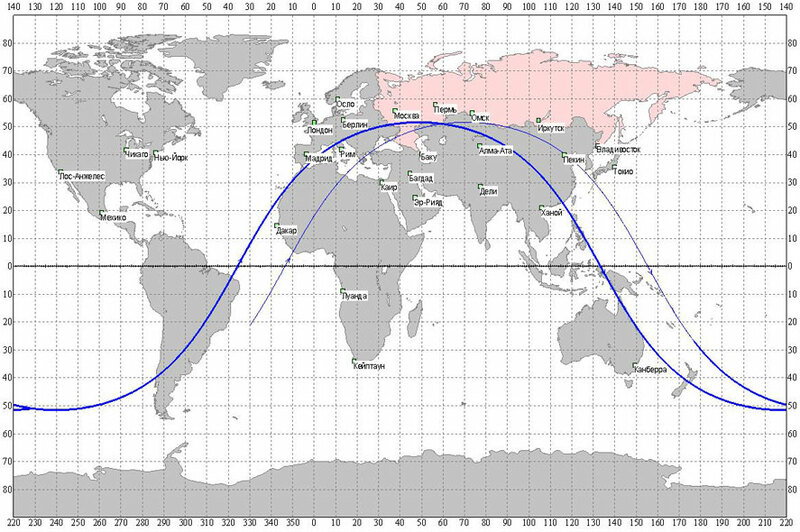 The below map from Roscosmos shows the anticipated orbit during which Phobos-Grunt is expected to make landfall. (Map Source: RussianSpaceWeb) You can see they have narrowed it down to one orbit. It appears that Phobos-Grunt will miss North America, but landfall may occur on all other inhabited continents.